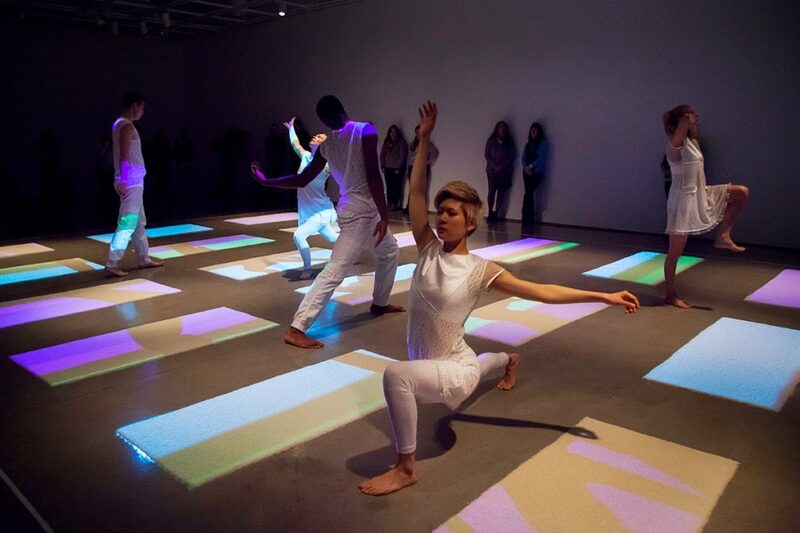 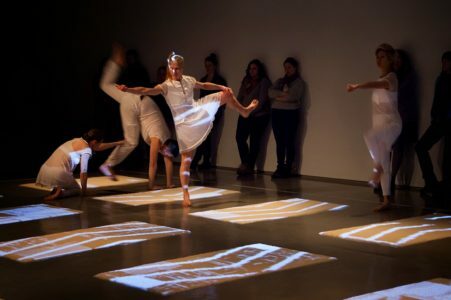 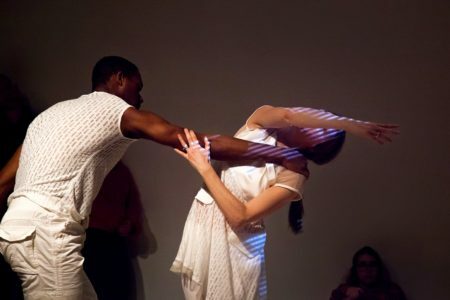 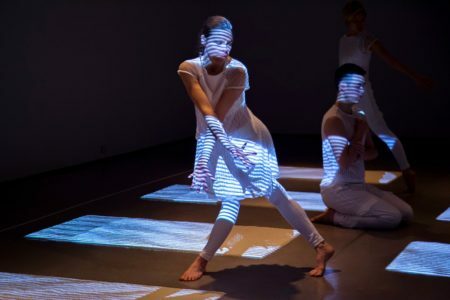 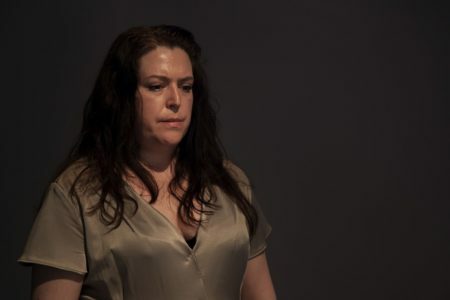 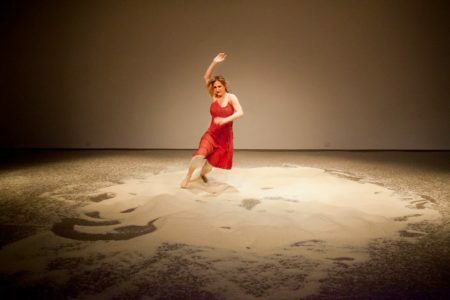 As The Air Moves Back From You, is a performance installation that addresses our place in the shifting landscape during these times of rapid change. 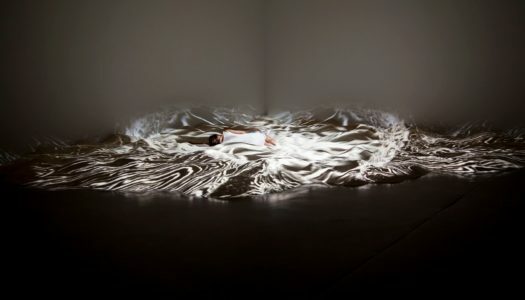 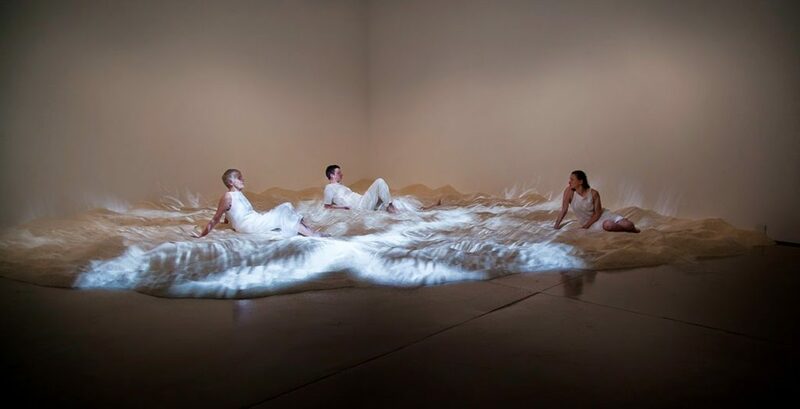 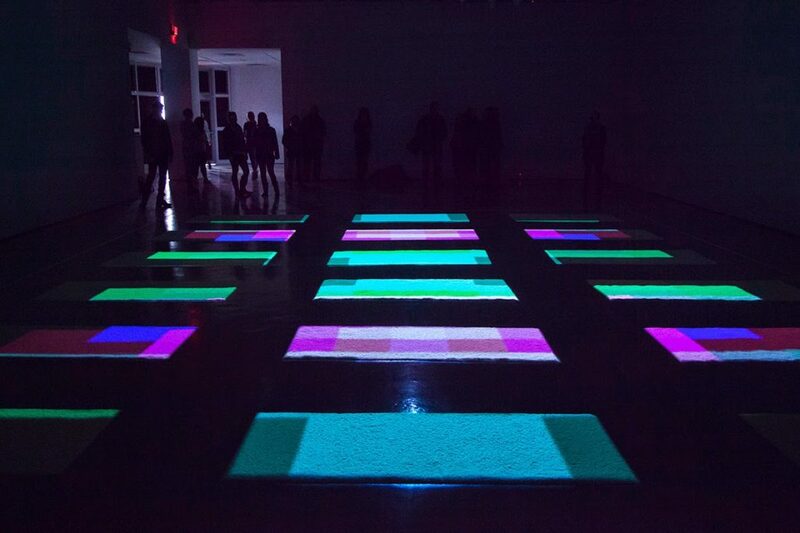 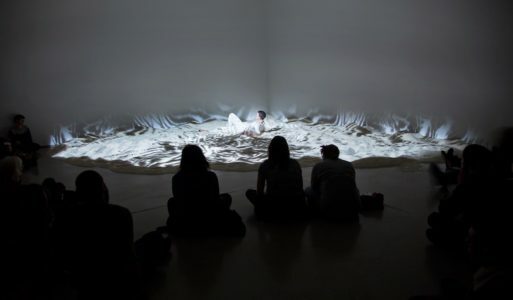 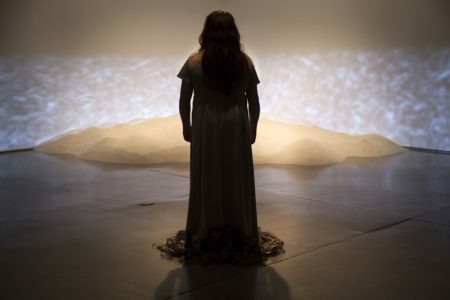 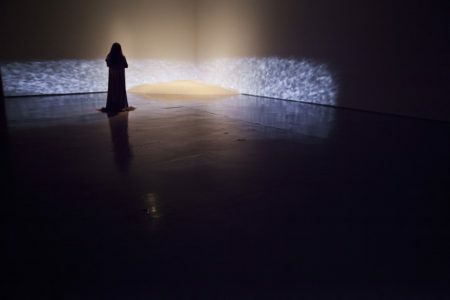 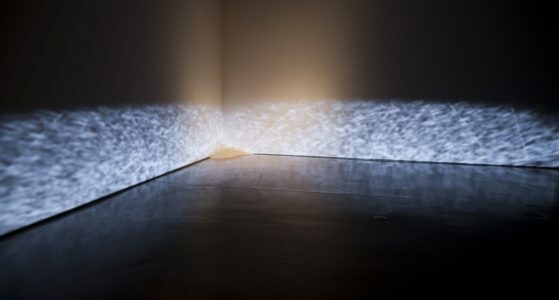 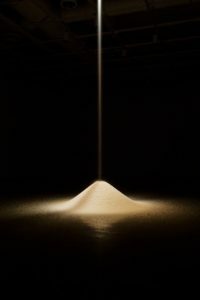 The four-week episodic work includes 114 hours of exhibition, 20 hours of original sound design, 14.5 hours of performance, 10 performers, 10,000 pounds of rice and original multimedia work by Luftwerk. 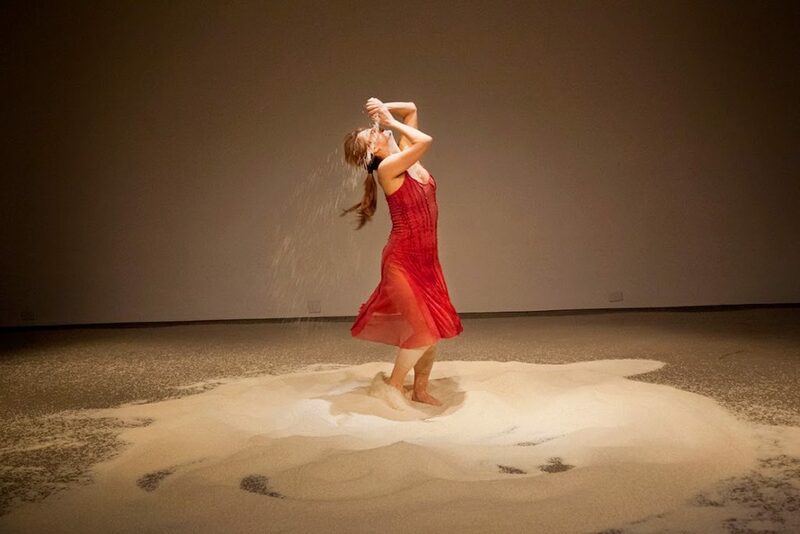 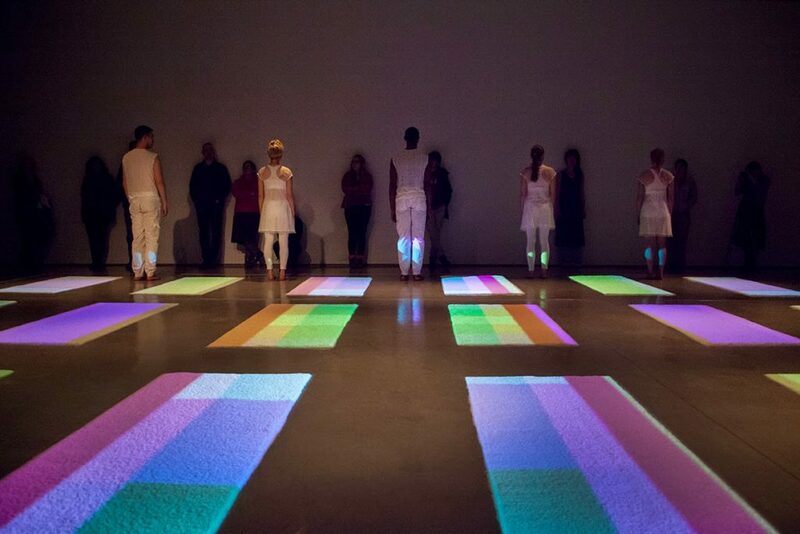 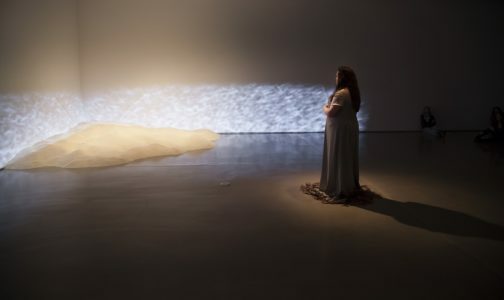 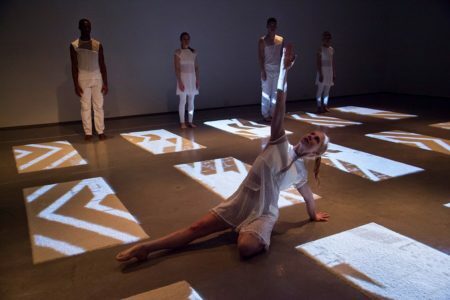 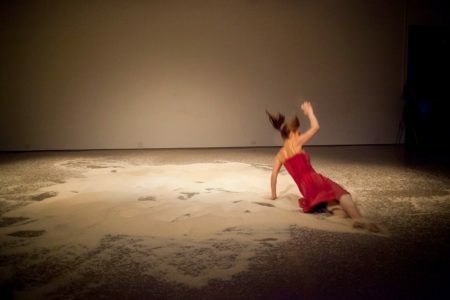 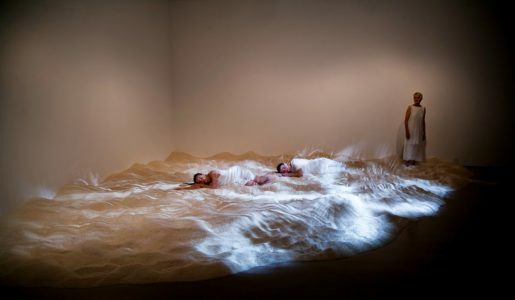 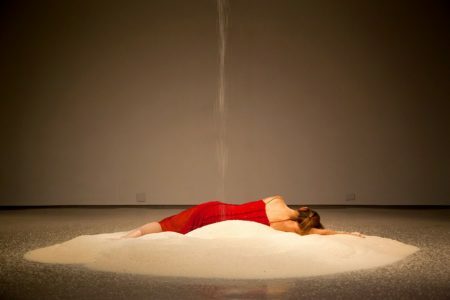 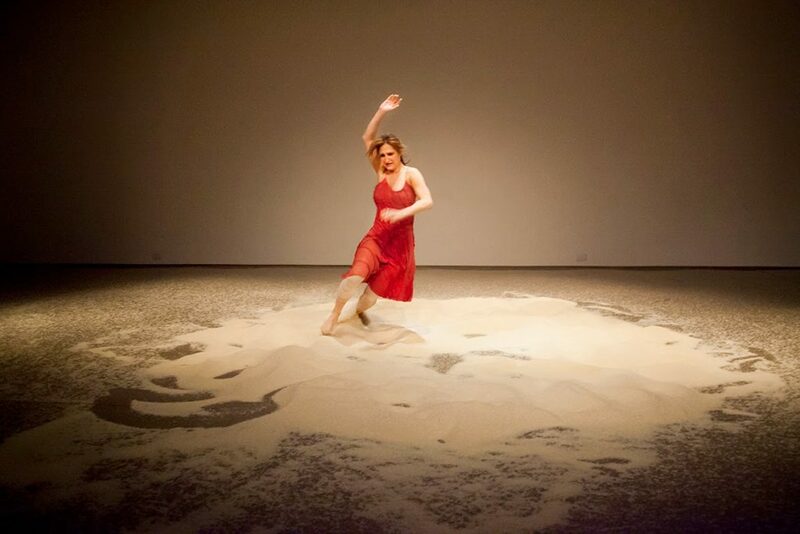 Every week, the installation changes with different configurations of rice, performers, types of performances ranging from dance to durational performance art, and different sound design. 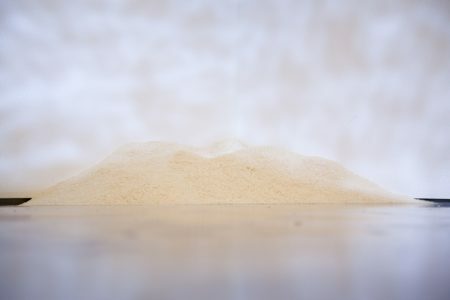 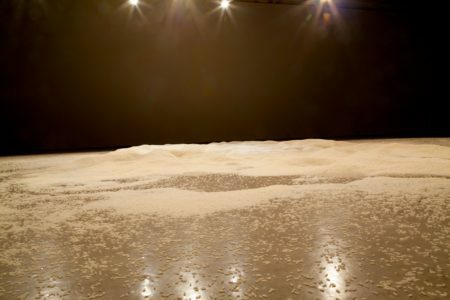 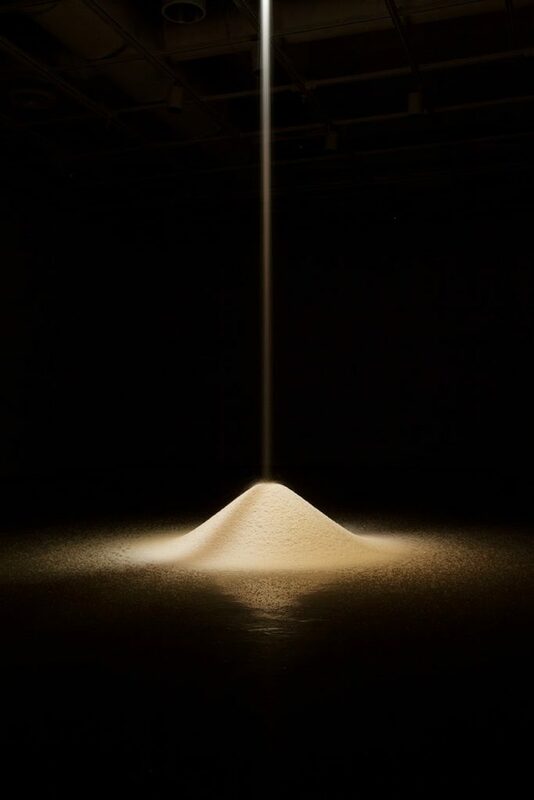 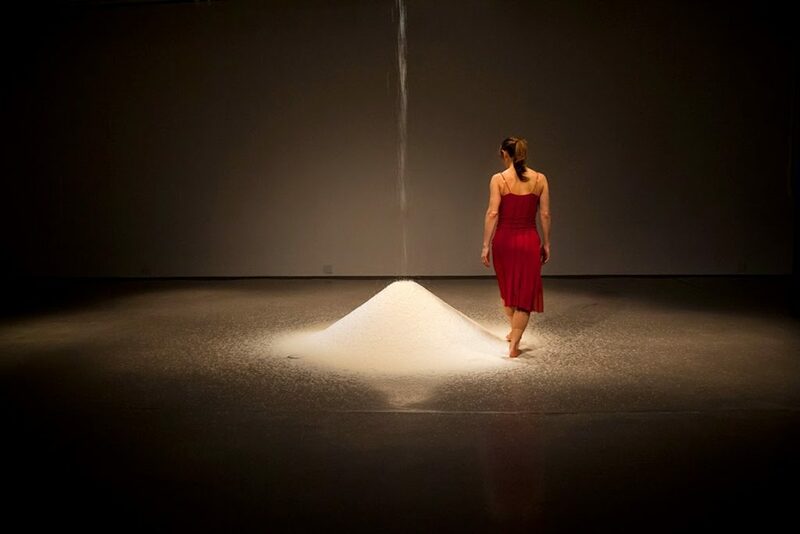 The piece begins with an abundant 10,000 pounds of rice that slowly diminishes each week until there is only a handful of rice left, and the exhibition ends.